New from New Balance Japan come these unique A08 “Engineer Boots” which fuse elements of a more traditional sneaker with those of an engineer boot. 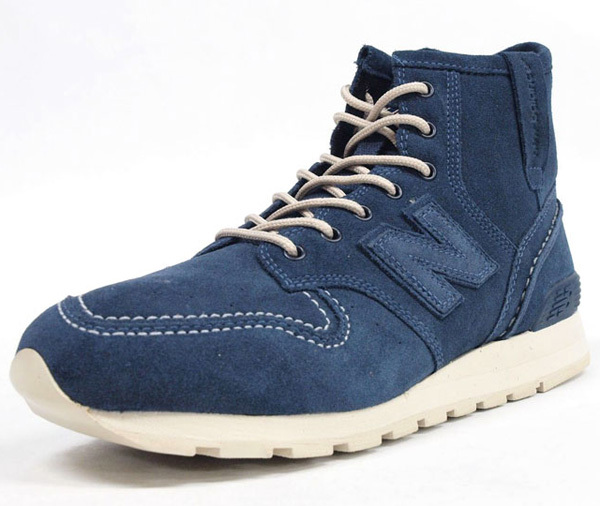 The sturdy high-tops come in two colorways of blue (above) and tan (below) with monotone fine suede uppers and ORTHOLITE insoles. 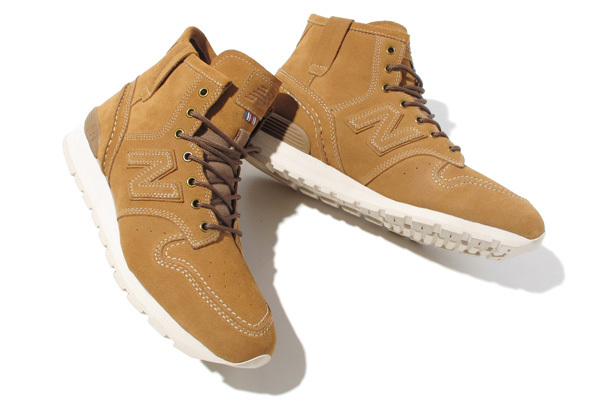 The New Balance A08 “Engineer Boots” will be available at mita starting early September for about $180 (¥ 13,980).